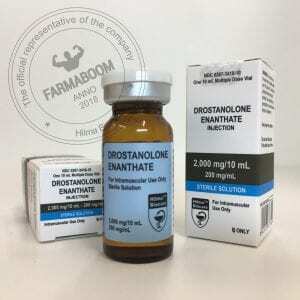 Drostanolone Enanthate or Masteron is probably one of the most interesting steroids used by athletes. It is primarily designed for the treatment of breast cancer patients to inhibit estrogen production. Estrogen is the hormone secreted by females that gives them their distinct gender characteristics. Maseril, the trademark of Drostanolone Enanthate is used in breast cancer therapy and is combined with SERM (Selective Estrogen Receptor Modulator). There was a decrease in estrogen levels among women who had gone through the treatment using this hormone. Masteron had become a favorite steroid among athletes and competitive bodybuilders. It is a very popular anabolic steroid. Masteron is a derivative of dihydrotestosterone or DHT, which restrains the conversion to estrogen through aromatization. It could be that its ability to inhibit estrogen from interacting with the aromatase enzyme or it blocks the receptor that binds the estrogen that causes these phenomena. Whatever the reason, because of its anti-estrogenic properties it blocks the conversion of free testosterones to estrogen through the aromatization. This makes Masteron a common inclusion in a high anabolic cycle. 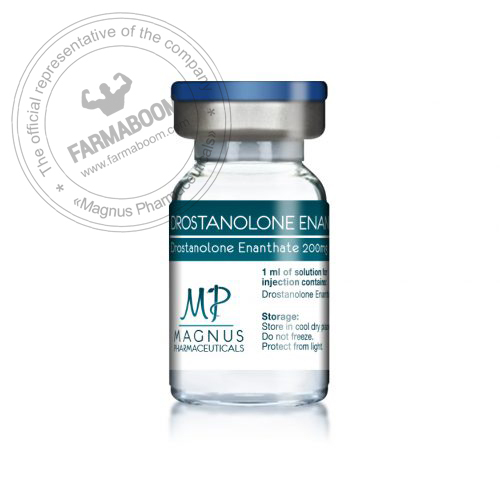 Since compounds used in cycles to achieve mass gain and strength have very potent testosterone content, Masteron is used to prevent the estrogenic side effects to take place. Females: for breast cancer treatment 200-300 mg per week, given 2-3 times a week.